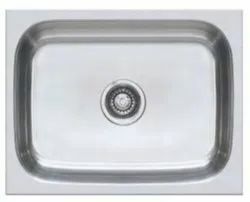 We are a leading Wholesale Supplier of franke tectonite sink, franke kitchen stain sink 24x18, tectonite sink franke, sink franke european stain finish, neptune microdecore finish sink franke and sink centinox black finish franke from Rajkot, India. 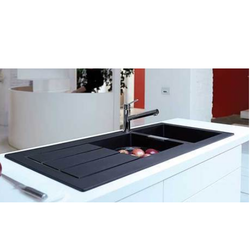 We are engaged in supplying and trading of Franke Tectonite Sink, under the wide gamut of our sanitary wares. The offered range of products is sourced from known names in the industry and thus, is offered with the assurance of qualitative usage & perfect finish. We have brought forward these products in order to offer our customers, perfect solutions with a blend of efficient usage& stylish look. 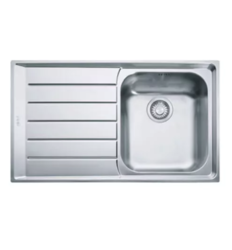 Owing to the presence of expert engineers, we have been able to offer a high-quality Franke Kitchen Stain Sink 24x18. 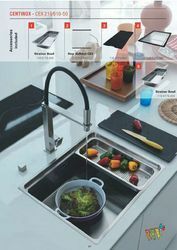 We are offering Tectonite Sink Franke to our client and our product is made of good quality. 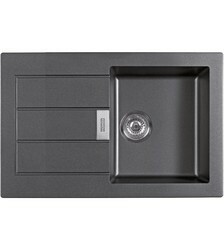 With our aim to offer comfort and style to our customers, Neptune Microdecore Finish Sink being offered to them. The offered range of products is designed as per the prevailing market needs and with fine finish. Customers can source these products in various specifications as per their needs & requirements. We are offering these sanitary wares at reasonable rates. 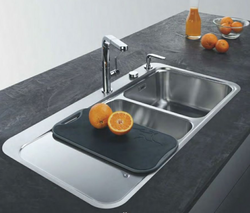 Owing to the presence of expert engineers, we have been able to offer a high-quality Sink Centinox Black Finish Franke.